One of the first ARCs I got was The Winner's Curse, so it's been in my life awhile (four years, if we're being specific). It's similar to, but also different from, a lot of fantasy books out there right now. 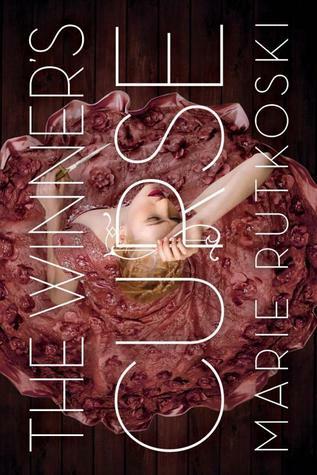 If, somehow, you haven't yet read Marie Rutkoski's epic trilogy, here are four reasons I love The Winner's Curse, and why you should, too. Most fantasy novels have magic, but that's not at play in TWC. It is most definitely a different world from ours, though, so it would be classified as low fantasy. 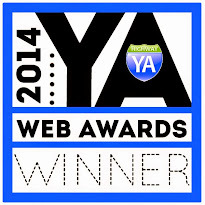 So often, I feel like magic and fae overtake most YA fantasy books, so The Winner's Curse is a breath of fresh air. I love the Greco-Roman influences, and how there are hints of the Arctic (in the third book), with an East Asian and/or South Asian kingdom becoming prominent through the second and third books. If you love Megan Whalen Turner's The Queen's Thief series, you'll find the world-building in The Winner's Curse reminiscent of Attolia, Eddis, and Sounis. So many tricky layers and so many secrets. Kestrel is most definitely a Slytherin, and I love it. There aren't enough Slytherin protagonists, particularly ones that aren't really antagonists. Kestrel isn't all good, but that's what makes her a better character. She's clever, manipulative, and ambitious. She does what's best for herself and her own first and foremost. 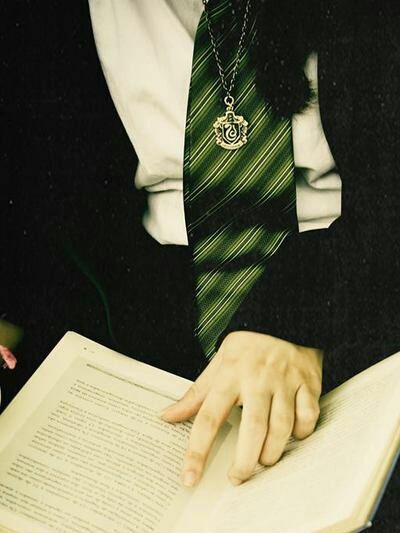 A Hufflepuff, she is not. So what's stopping you? 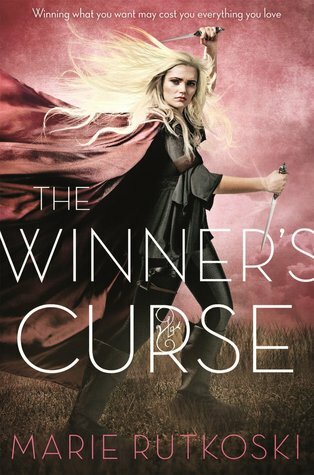 Read THE WINNER'S CURSE. The Winner's Trilogy just about broke my heart, I'm pretty sure I had a ten minute sob fest when I finished the final book. I plan to re-read them at some point this year but I'm hoping I don't cry as much!